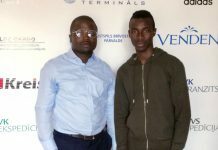 FC Porto of Portugal midfielder, Kelechi Nwakali has declared that he and other players in the Nigerian under-23 team, Olympic Eagles have set their sight on qualifying for the Tokyo 2020 Games. 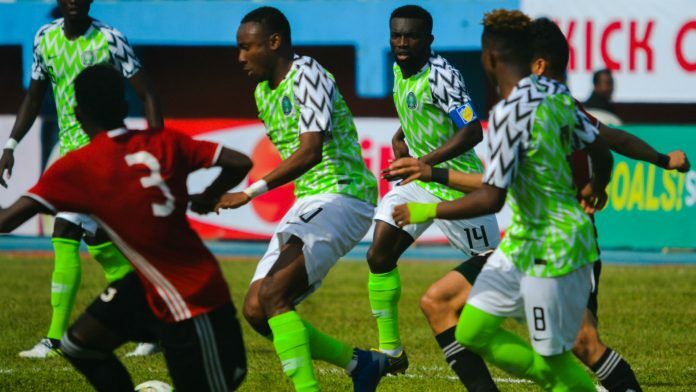 Speaking against the backdrop of their 4-0 mauling of Libya in the second leg of their African U-23 Cup of Nations qualifiers at Stephen Keshi Stadium, Asaba on Monday, Nwakali said he is happy with the result. 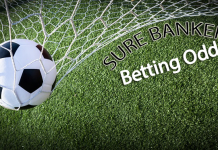 Footballlive.ng can report hat the youngster, who is on loan at Porto from Arsenal of England, admitted the team did not do well in the first leg, which they lost 2-0 last Wednesday. However, Nwakali stressed that they have overcome their early hiccups and will get better in the coming days, while also heaping praises on the team’s coach, Imama Amapakabo for marshaling perfect winning tactics. “Personally I needed to put up a show to repay the faith Nigerians have in me and this team. “The idea is to secure qualification for the Olympic. It’s something I believe we can achieve if we continue to play this way or even better. “Most of us didn’t do well in the first game, which we lost 0-2. We all agreed to play to our potential and that helped us in the next game. “We dominated the game the way we wanted to. 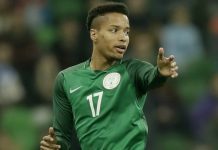 Kudos must also go to the coach,” Nwakali concluded. 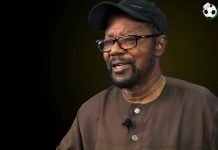 We are not going to underrate any team – Semiu Laidi.